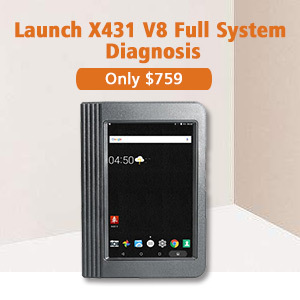 Here you will start from learning OBDSTAR X-100 PRO, SuperOBD SKP900 and Tango programmer separately, then user feedbacks on these three tools, then a short conclusion at last. 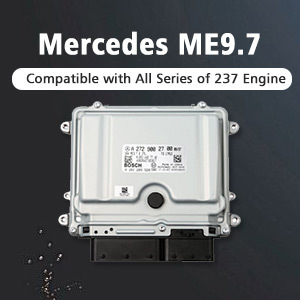 Note: It doesn’t support Toyota G Chip and Proton. What about OBDSTAR X-100 PRO update? 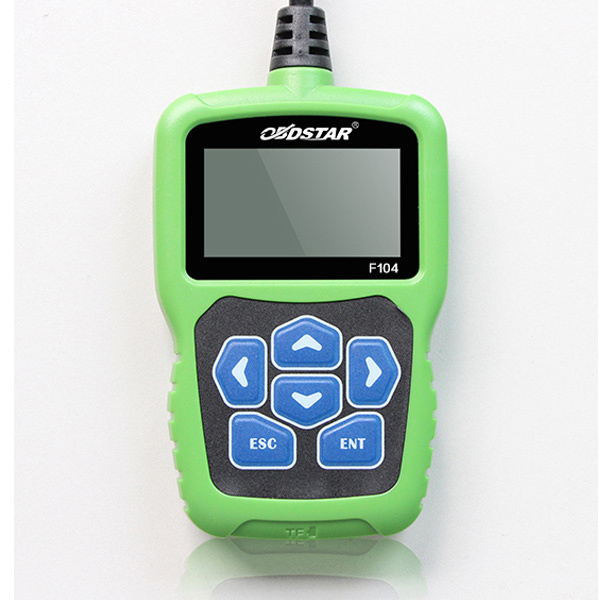 OBDSTAR X-100 PRO update free online on official website for 1 year. 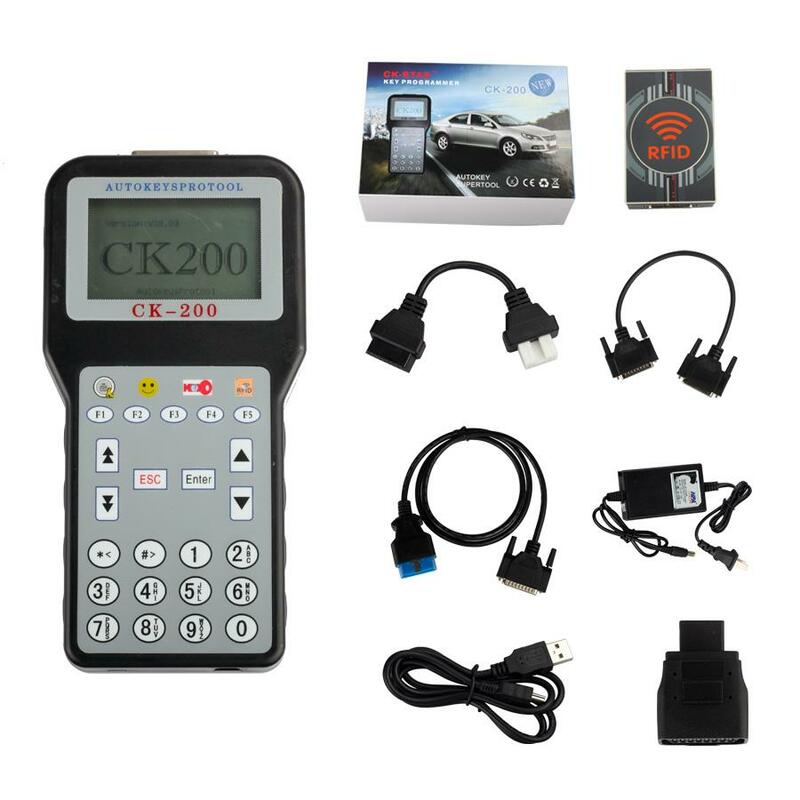 SKP-900 can support almost all cars in the world, such as Ford, Land Rover, Chrysler, Jeep, Toyota, Nissan, Honda, Mitsubishi, Hyundai, Kia, and so on. 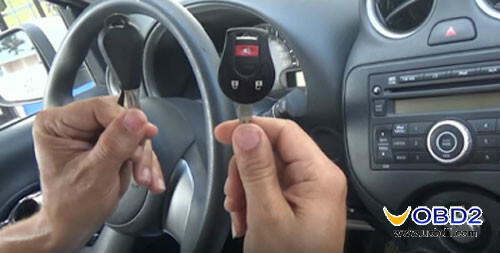 It can program many car key without need for Pin Code. 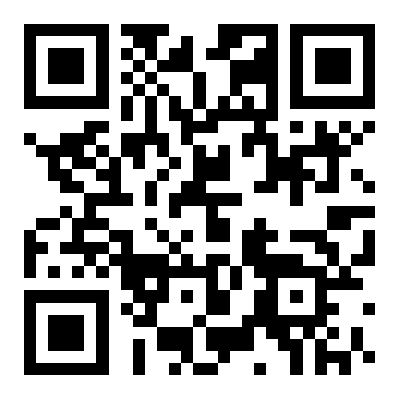 Besides, it can read Pin Code for many cars. It support TOYOTA G chip. What about SKP-900 update and token issue? SKP-900 need tokens but it is free to add tokens. 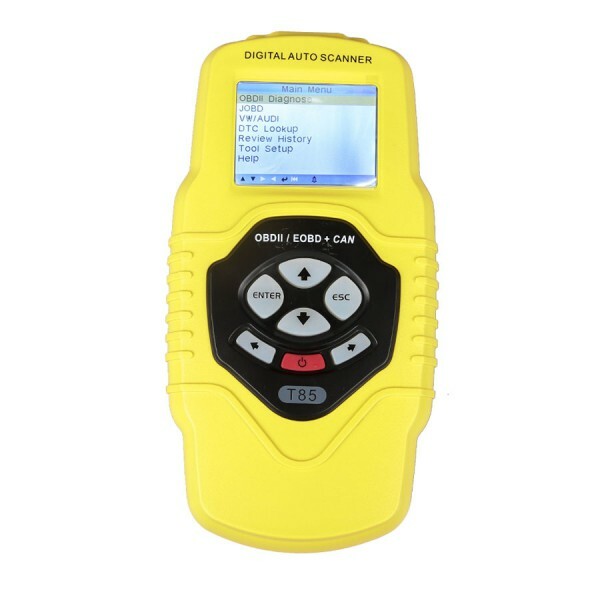 What transponders Tango key programmer can do? Philips Transponders, Temic Transponders, Megamos Transponders, Texas Transponders, Atmel Transponders. 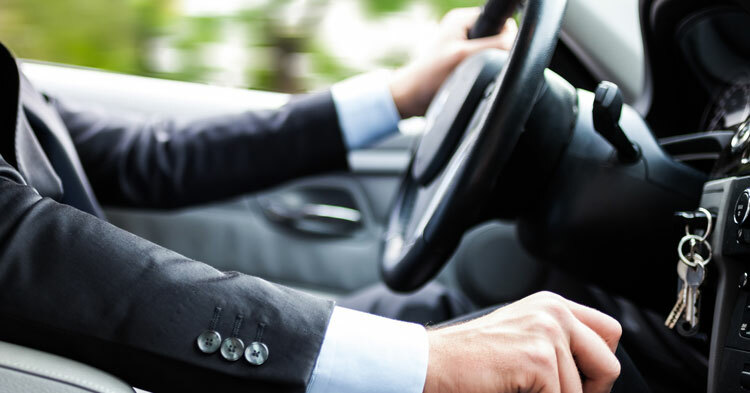 It can read, write and generate the latest transponders used in the latest vehicle immobilizer technologies. 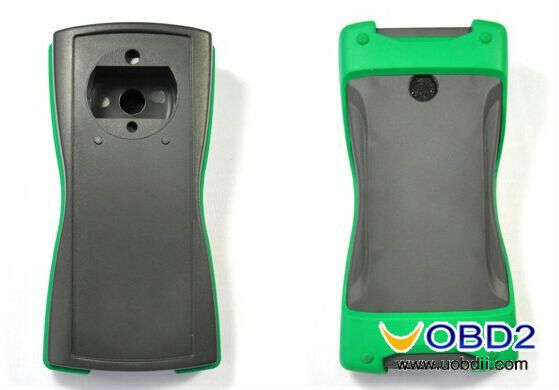 It can produce working keys by EEPROM dump, identify transponders and clone keys. Tango can read kilometers, VIN and transponder types. What about Tango update and token issue? 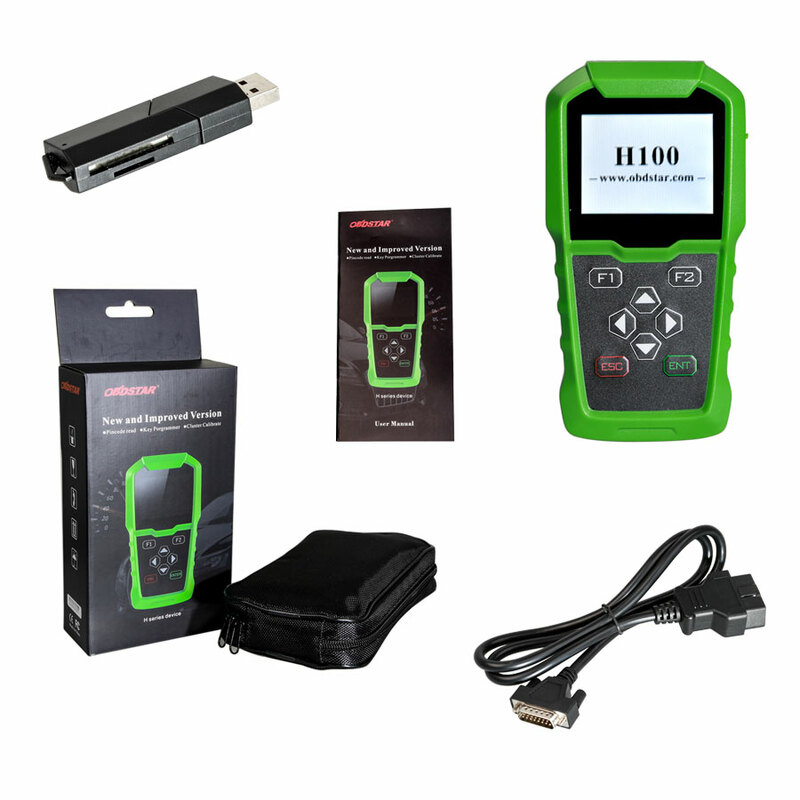 This Original TANGO Key Programmer with basic software update online free. 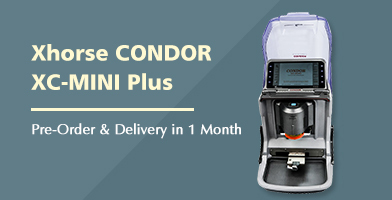 (Now you can get Free Daihatsu G Chip Authorization support both write and copy at uobdii.com) You need to pay for authorization when add additional capabilities, special function or work it on special car model. 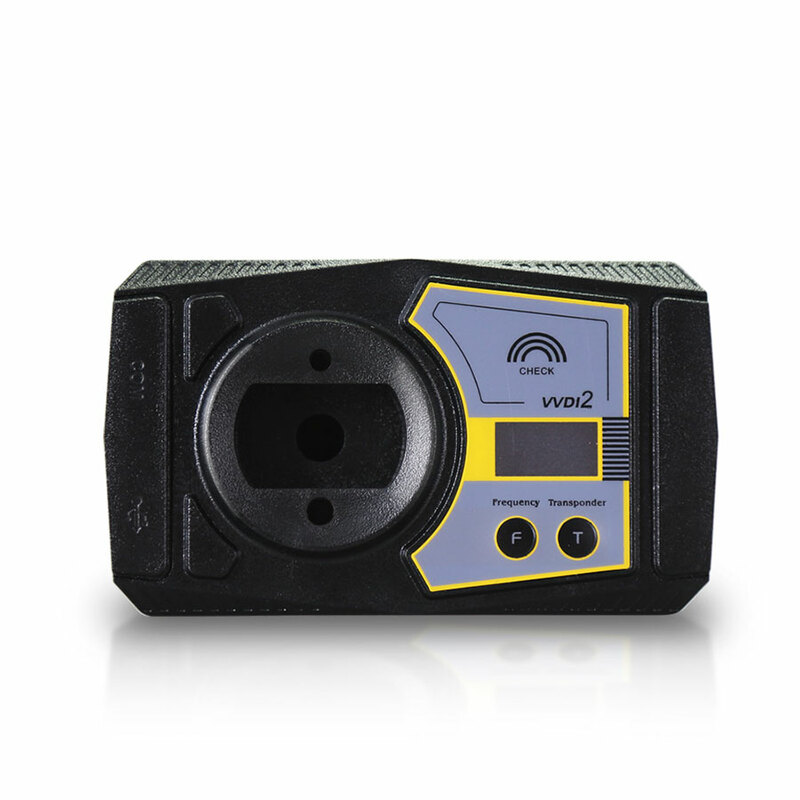 TANGO Key Programmer doesn’t need tokens! I use X100 pro OBDSTAR. I’m very happy with it. Not perfect but very good! I have x-100 pro and it’s nowhere near as good as SKP900, also Tango in my opinion is much better for off car programming. 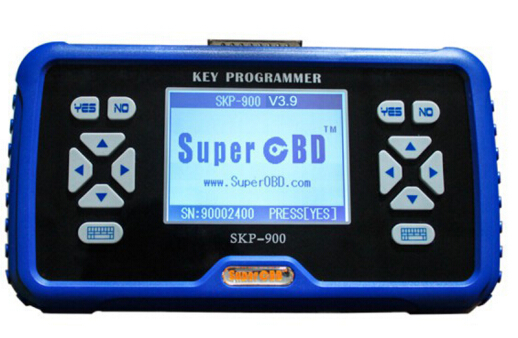 SKP900 has very good OBD coverage especially American cars. Tango is superb for all difficult and on the bench. 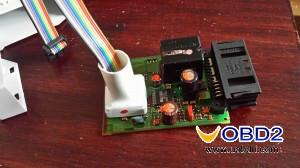 Moreover Tango is very good at EEPROM Applications. 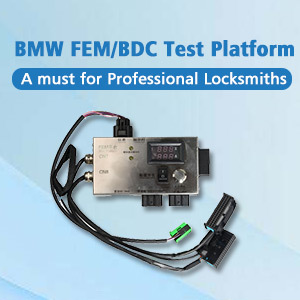 There is no a perfect key programmer that can do all car keys in all occasions. But you can find a better one which is good and useful for your own usage. Hope this blog helps. 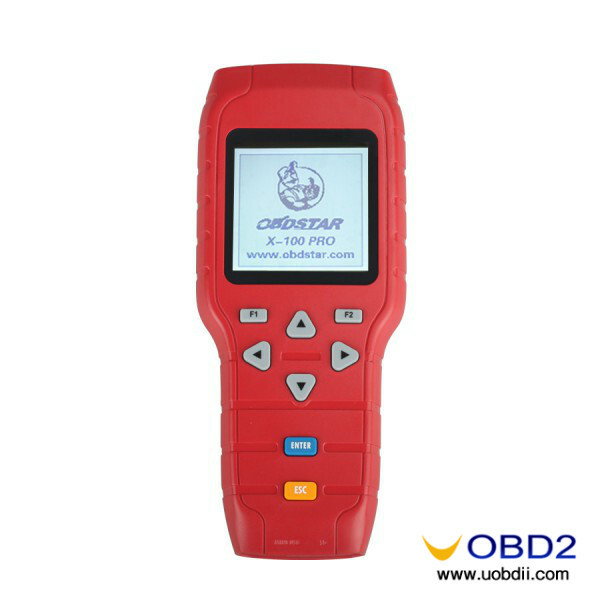 UOBDII Official Blog All rights reserved Which Auto key programmer best for American and Asian cars?